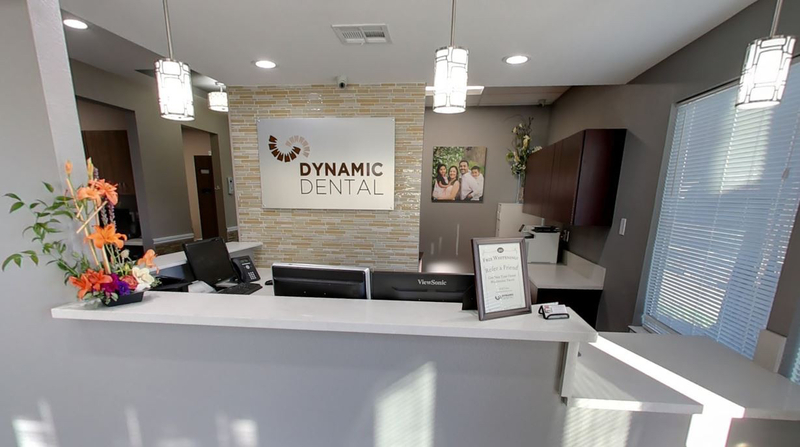 Dynamic Dental is a general dentistry practice committed to providing comfortable, gentle dental care for the entire family. 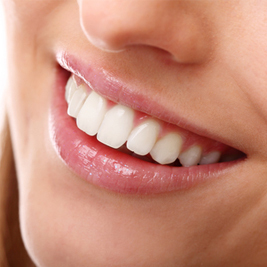 We are committed to making this the best dental experience you’ve ever had. 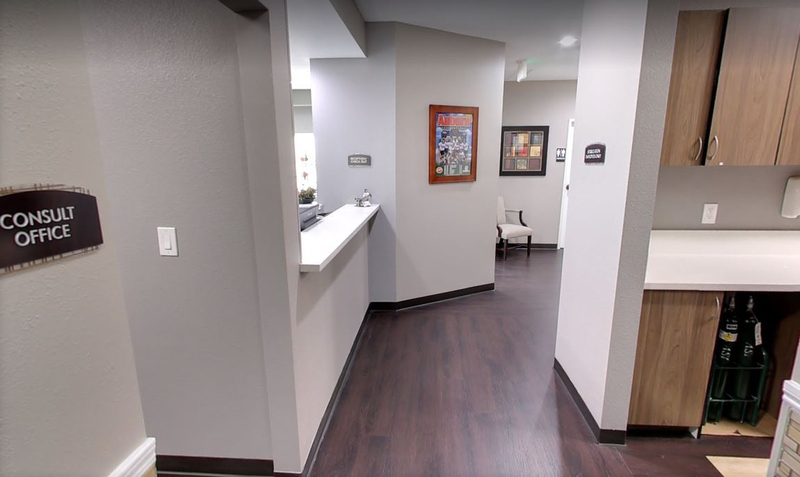 Our philosophy is to treat every patient with respect and a gentle touch. 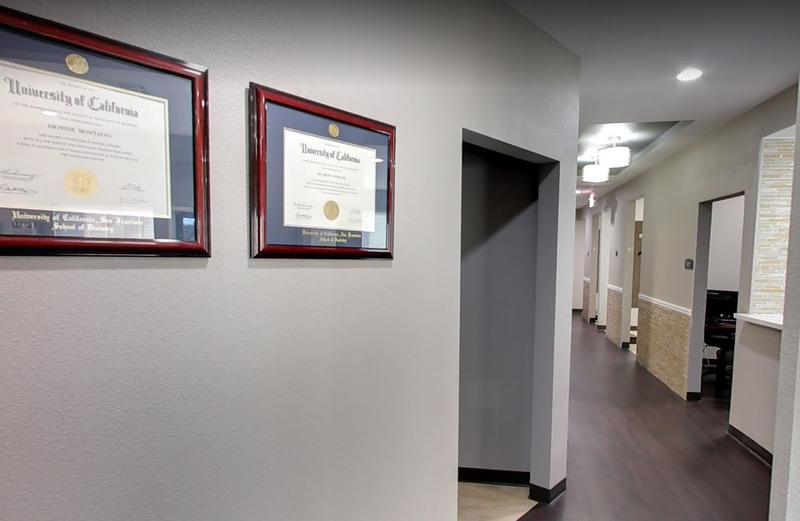 Our patients often tell us that what makes our office stand out is that we listen to our patients needs and we don’t try to sell them on expensive treatment that you don’t need. 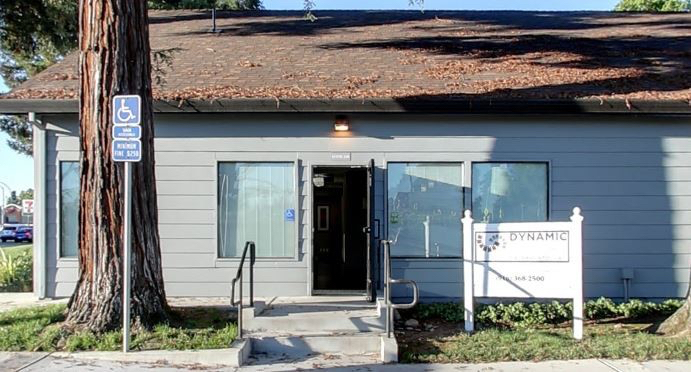 We are conveniently located just off the Highway 50. 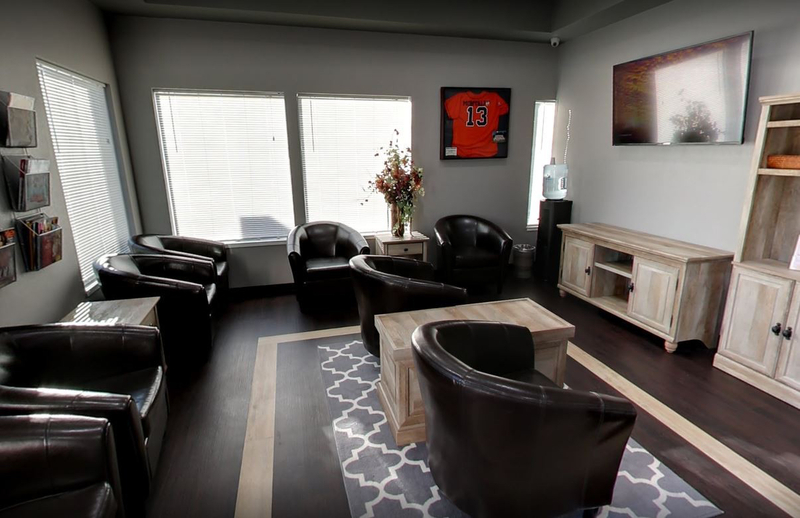 You can find us at 3336 Bradshaw Rd. 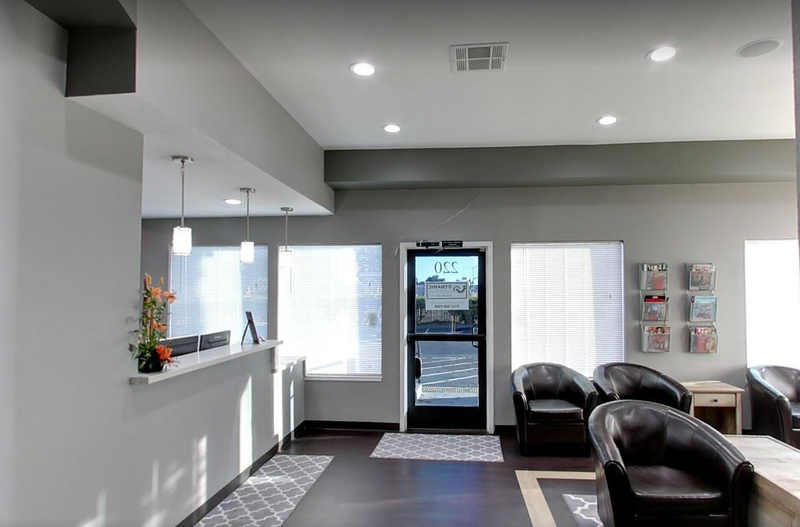 Suite 220 Sacramento, CA 95827. 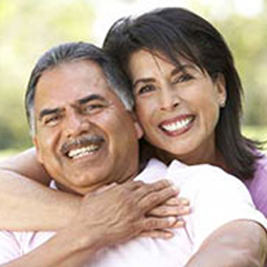 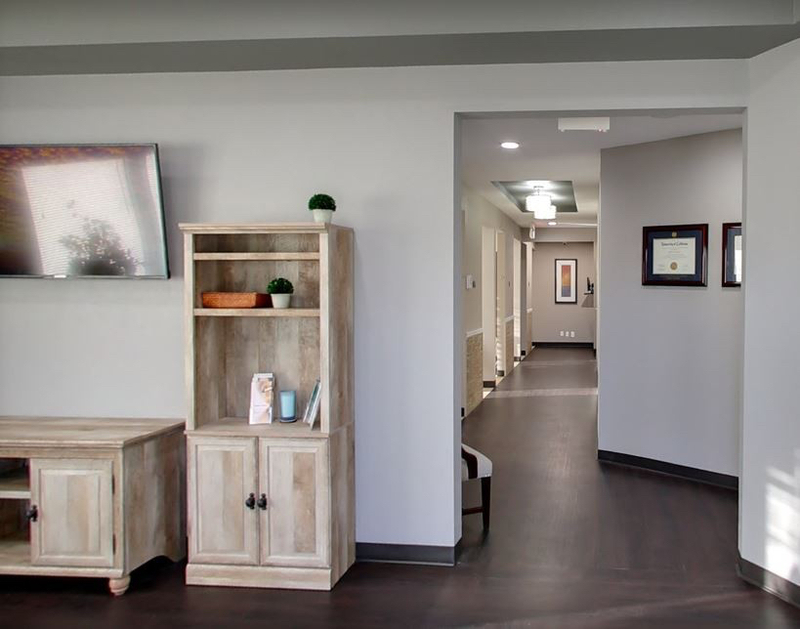 On top of our focus of preventative dental care, our services include Dental Implants, Botox and Dermal Fillers, Six Month Smile Braces, Laser Therapy, and “Single Tooth Anesthesia,” a unique numbing system for anxious patients.